Hobart 140 vs Lincoln 140 compared – which one is the best MIG welder for your needs? If you need a welder that runs at 110V / 115V household power, then either the Hobart 140 or the Lincoln 140 could do the job. What can I do with Hobart 140 or Lincoln 140? As you can read from their product names, both machines provide a maximum output current of 140 amps. However, please make sure not to weld too thick or safety critical parts. Because for these jobs you will need a welder with more power. Hint: If you are looking for an affordable device that provides more amps, you can take a look at our Hobart 190 Review. If an output current of 140 A is sufficient for you, then please look at the comparison below. Both MIG welder are portable and lightweight machines that are ideal for light-duty jobs. They come with a wire feed mechanism made of industrial grade cast aluminum that provides long service cycles and quiet operation. 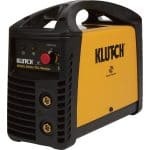 Moreover, both welders have a rated output with a 20% duty cycle at 90 amps. As you probably know, the duty cycle is always calculated on the basis of 10 minutes. Thus, a duty cycle of 20% @ 90 amps means, you can weld 2 minutes continuously with 90 amps. After that, you need to wait 8 minutes for the machine to cool down before you can continue your weld job. However, please keep in mind that often you don’t need that high current when welding. And welding with a lower current will automatically increase your duty cycle (=weld time). You can weld steel, stainless steel and aluminum. 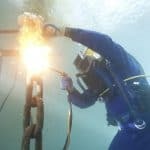 You can choose between flux-cored welding and shielding-gas MIG welding. Repairing items and creating things with a wire fed MIG welder is really fun. The Hobart Handler 140 is manufactured by Hobart, a well-known supplier of welding equipment located in Troy, Ohio. Weighing only 57 lbs, the Hobart Handler is a versatile and portable device. The Handler 140 lets you weld steel plates with a thickness of 24 gauge (0.51 mm) up to 1/4 inch (6.35 mm). For a closer look at the Hobart 140, I created a detailed, in-depth review for the Hobart Handler 140 here. Being a bit lighter than the Hobart 140, the Lincoln 140 is also a solid MIG welder for easy weld jobs. You can weld gasless with flux-cored welding wire or choose a shielding gas of your choice. Weld sheet metal ranging from 24 gauge up to 3/16 inch or even up to 5/16 inch when using self-shielded Lincoln Electric Innershield FCAW-S wires. 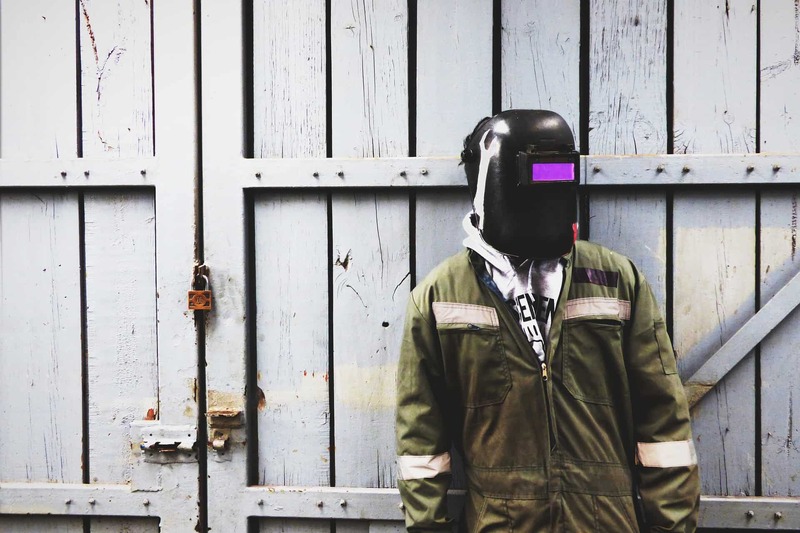 There are a lot of different MIG welders on the market. Thus the decision-making process for or against a device is difficult. To sum it up, I can say both devices are good for beginners. So it is not too important which of both you choose. Moreover, both, the Hobart 140 as well as the Lincoln 140 are good and rugged devices you can use for a long time. However, you should also consider appropriate safety gear like auto-darkening welding helmets, comfortable welding gloves and a good welding jacket. If you have further questions or would like to share your experience with us please don’t hesitate to leave your thoughts below.